Lead concept artist for Sony’s The Last of Us and Uncharted 4, John Sweeney, turned out to be a Shenmue fan and have decided to help speed up the game’s Kickstarter, which have gathered 4.3 Million as of the time of writing, by drawing an official limited edition art based on the classic Shenmue game series. 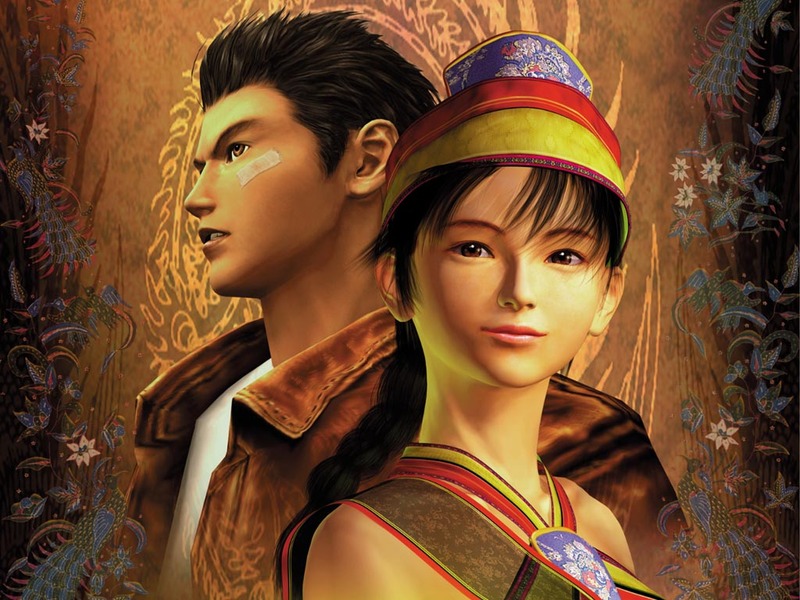 John Sweeney commented on his Shenmue artwork, saying that he is really excited the game’s finally happening. Shenmue III is expected to release in 2017 for the PS4 and PC.